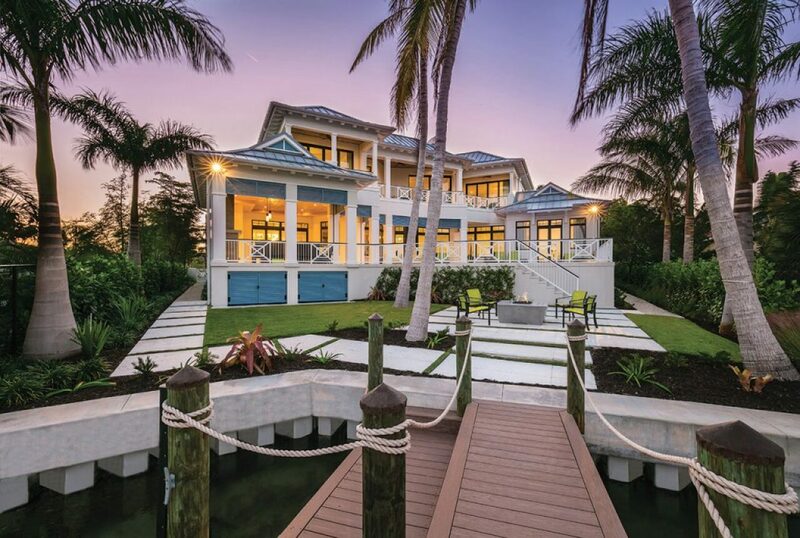 This waterfront home exudes the British West Indies casual yet refined scale and detail. 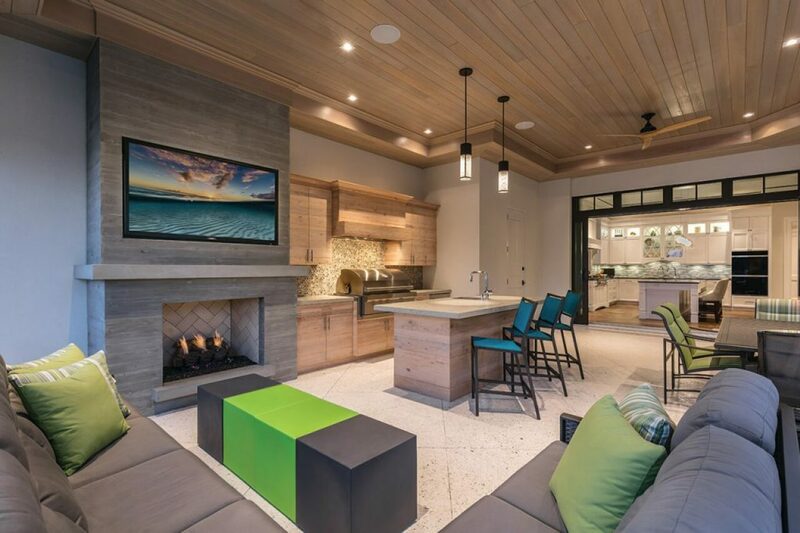 Family and entertaining is the design theme at this Lido Key residence. Over 6,000 square feet of conditioned space including 5 bedrooms, upper and main level family rooms, exercise spa and Study provides multiple family and private gathering areas. Interior and exterior spaces join together as one to enjoy the pool deck area and boat dock.